The BMW’s M5 is so quiet that the company plays fake engine noises through the speakers to remind drivers of the car;s performance. BMW had to recall their GPS systems because male German drivers refused to take directions from a female voice. The Aston Martin used in Skyfall was a 3D printed model as they did not want to damage the original model. The Alfa Romeo logo contains a snake eating a man. Al Capone’s bulletproof Cadillac with run-flat tires was seized by Treasury agents and was later used as President Franklin D Roosevelt’s limousine. 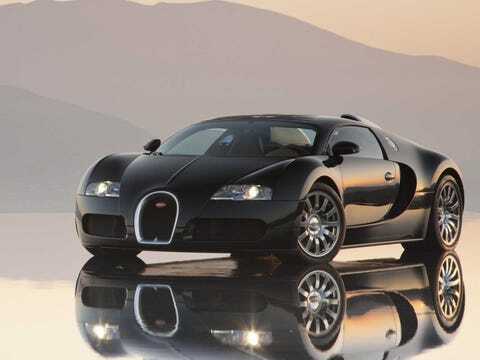 At a top speed of 412 KM/H, the Bugatti Veyron will empty its 98-liter tank in only 12 minutes. While Daniel Craig played James Bond he had the privilege of taking any Aston Martin from the factory for the rest of his life. A Lamborghini Aventador carries onboard explosives to blow the doors off in case the car flips upside down. A Ferrari FXX costs about 2 million Euro and you can’t take it home with you. Ferrari takes it to the track for you and then packs it up until the next time you are on the track. You can’t file for bankruptcy in Dubai. People abandon their exotic sports cars at the airport parking lot while fleeing. Ferrari’s, Porche, Mercedes and Land Rovers just parked there gathering dust. The founder of Lamborghini tried talking to Enzo Ferrari about improving their cars, but Enzo refused to listen as Lamborghini was just a small tractor maker at the time. 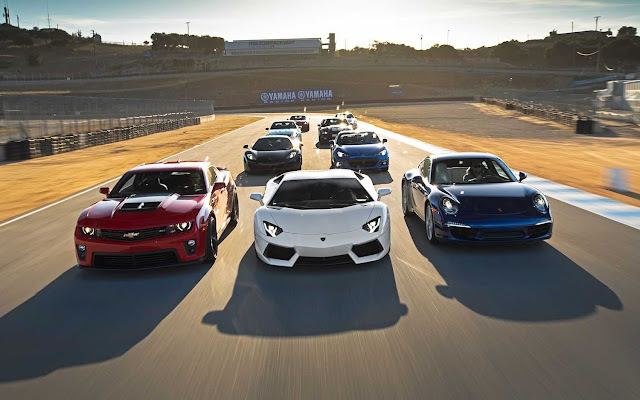 That led to the creation of Lamborghini cars. 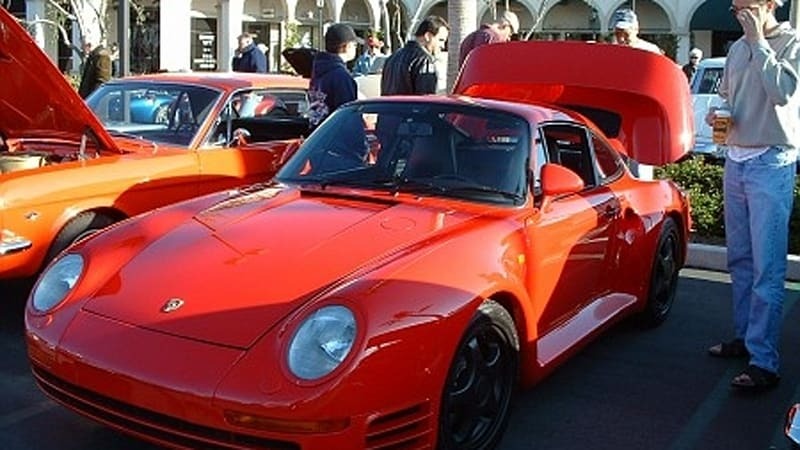 Bill Gates imported a Porsche 959 supercar before it was road legal and the $ 470 000 car was impounded for 13 years before the law was changed. Tesla Cars only have one gear. Three-fourth of the cars that Rolls-Royce has ever produced are still on the road. The Tesla Model S is road tested on an indoor track because their cars do not produce any emissions.